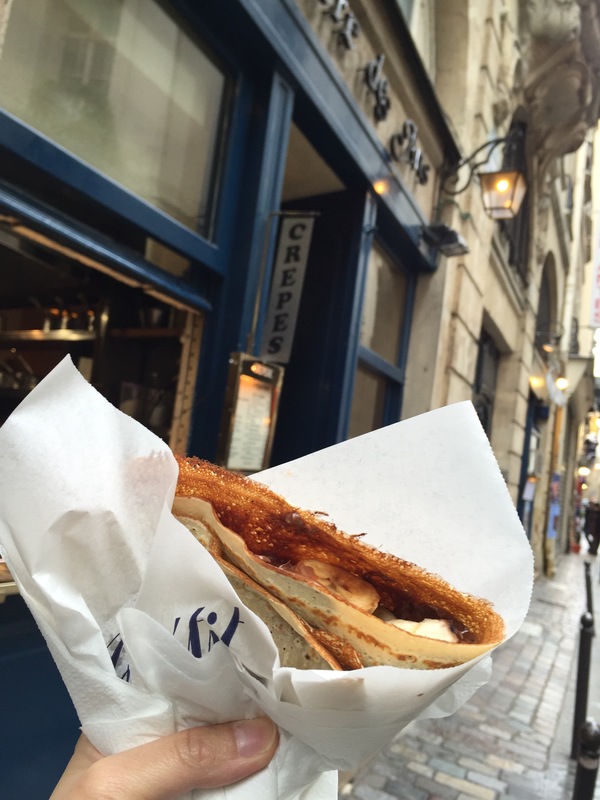 There are so many places serving crepes just like curry fish ball and egglette in HK. Tried many places , and so far my favorite is from this creperies des art place and the ham they use is really good, not the pink ones that I don’t like. Price is also quite reasonable as a tourist spot, at 27 Rue Saint Andre des arts. I tried their Nutella with banana, Ham and cheese, Ham, all good ! 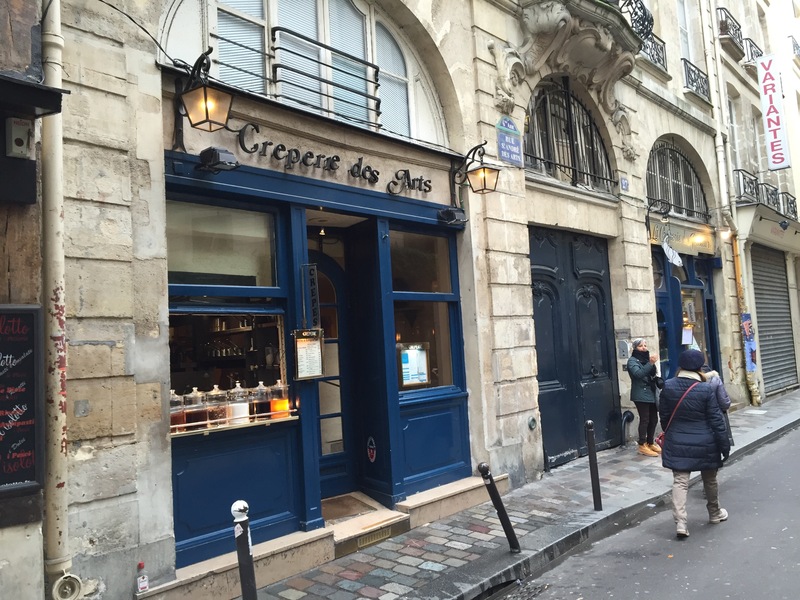 This entry was posted in Eat and tagged crepes, crepes paris. Bookmark the permalink.